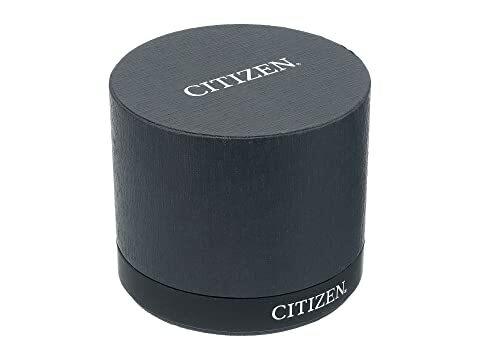 Redefine your look with this glamorous Citizen® watch! 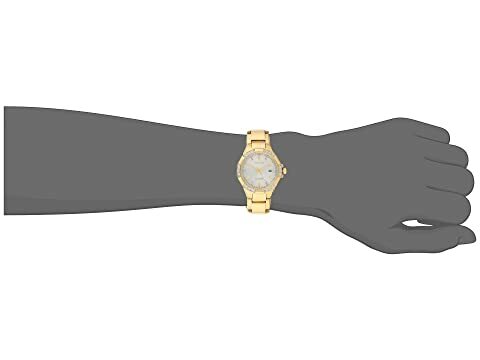 Gold-tone stainless steel bracelet with fold-over, push-button release. 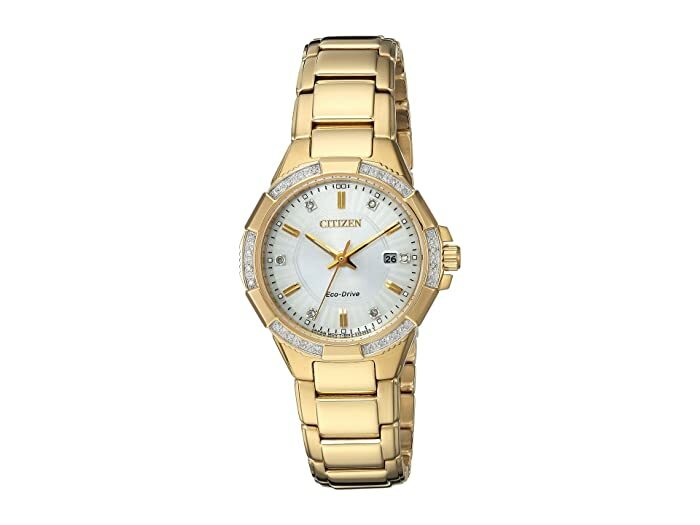 Dial features gold-tone hands and hour markers, diamond accents, minute track, and Citizen detailing.